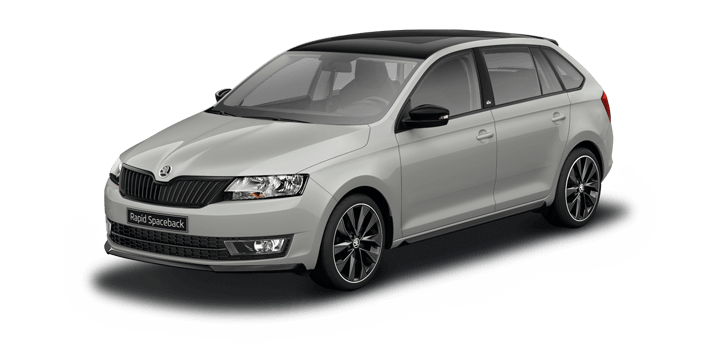 ŠKODA Perth > blog > Local Skoda Dealership News: Will the New Electric SUV get an RS Badge? 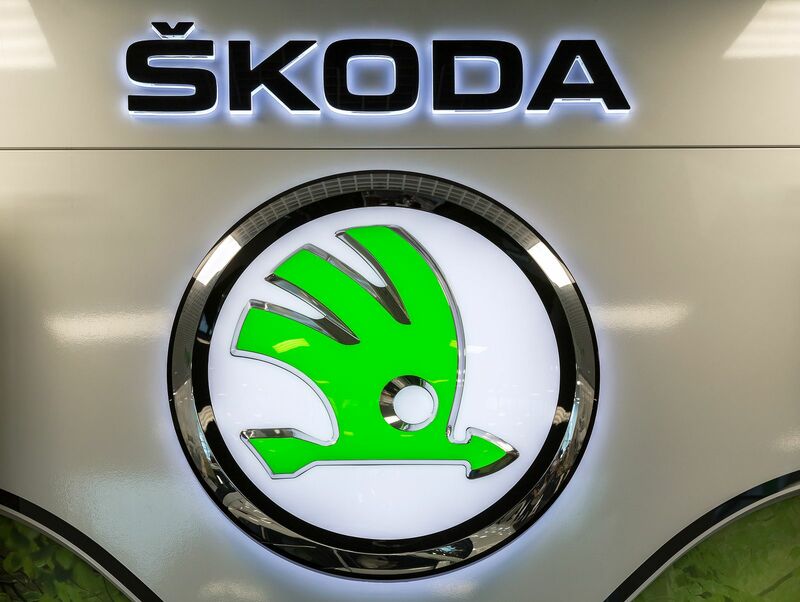 We believe that as your local dealer, Skoda related news should be a priority to keep our customers in the loop. 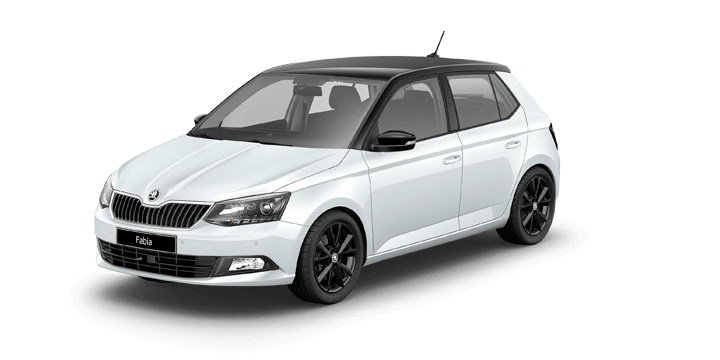 Car industry insiders in the UK have reported that Skoda may well add their coveted RS performance badge to their forthcoming electric crossover SUV. 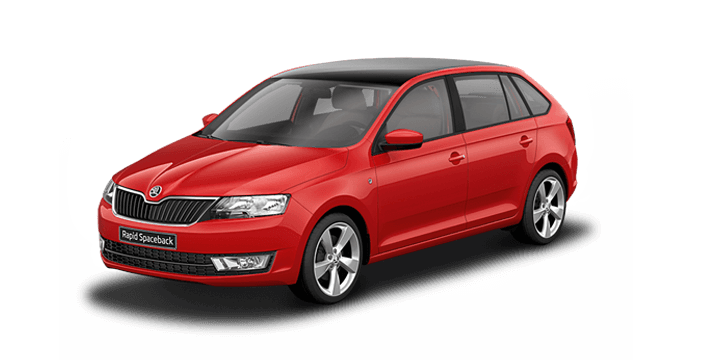 This would be significant as many drivers know about vRS cars, but eRS is entirely new territory for Skoda and other car manufacturers. Let’s take a closer look at what we know so far and evaluate whether this could become a full production car. This crossover SUV was originally previewed by a concept car known as the Vision E. This concept appeared at the 2017 Frankfurt Motor Show, and it featured sharp edge detail and an aggressive sloped roofline. 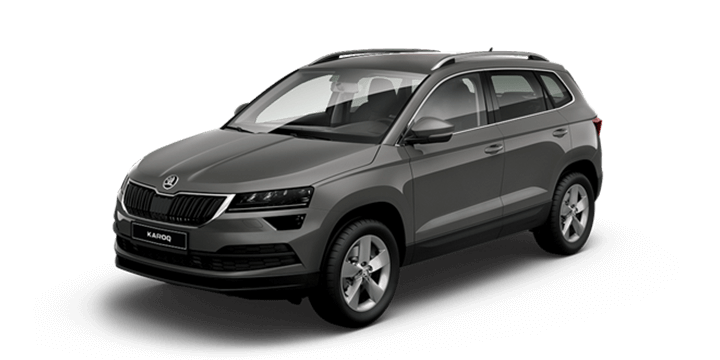 Many of these design touches have now appeared in the recent Kodiaq and Karoq releases. 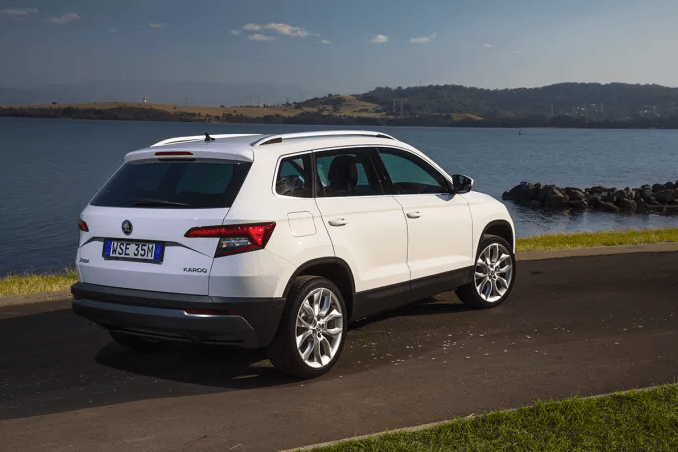 As part of an overall design ethos, it would make sense for these characteristics to also show up in this new eRS crossover SUV. The power may come from a pair of electric motors, and the combined power output would be approximately 225kW. It’s expected that the range would 500km on a single charge and this would be in keeping with similar battery technology that we have seen in recent releases, such as the Audi e-tron and Mercedes EQC. 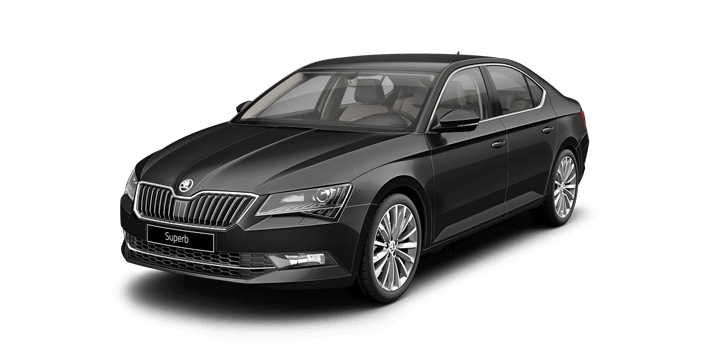 It’s also been speculated that this release would have next generation autonomous active safety features for safer automatic braking. According to the report, this hot electric SUV would be scheduled for a 2022 release. It will be badged as an eRS car, and the release date would be approximately one year after the regular production models reveal. However, it’s unlikely that this car would be purely focused on the performance aspect and there would be an emphasis on style, fuel economy and an enhanced driving experience based on the comments by Mr. Favey above. 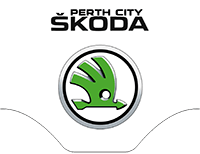 If you’re looking for a local reputable Skoda dealership, get in touch with us here at Skoda Perth. We have an extensive selection of new, ex-demo and pre-owned cars available for sale, including all the latest models. 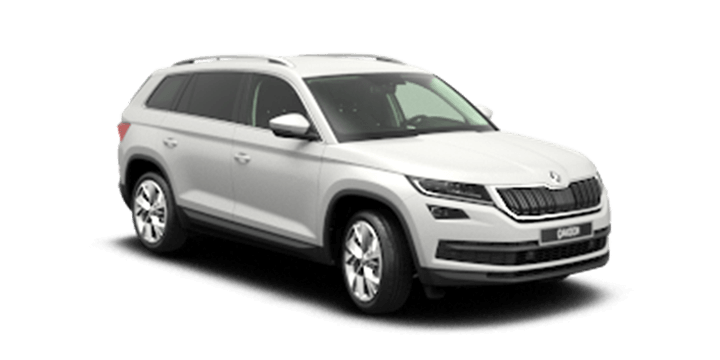 Join us for a no obligation test drive, and you can try out your favourite Skoda cars. 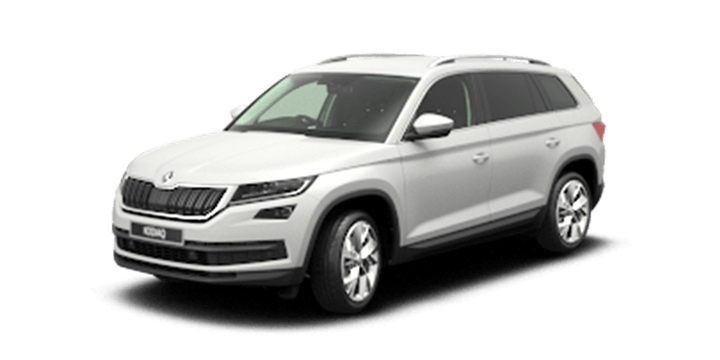 As your local Skoda car dealers, we can help you to finance your next car purchase. You will find that our rates are favourable and we will schedule the repayments to suit your needs. Our sales team is right here to advise you on our latest hot car deals, and they will be delighted to answer any further questions that you may have.